One of the most frustrating things in life is frizzy hair. People who have frizzy hair only know the pain of having frizzy hair. This is not only manageable but also make a bad impression on your looks. People now put many effort and time to make hair look perfect but after some time walking off from your home you tend to see that your hair looks like a birds nest, that is the most embarrassing thing anyone can face. 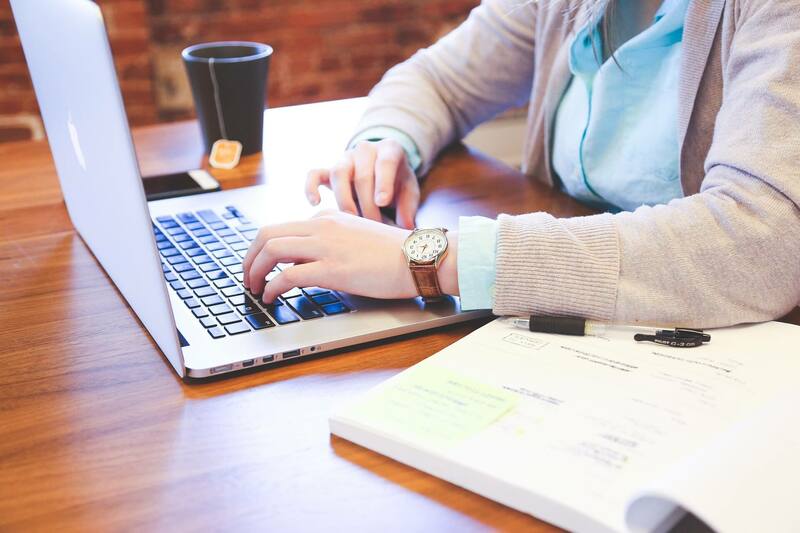 Frizzy hair also makes you feel shy at your workplace and also loosen up your self-confidence. But if there is a problem, there is a solution too. So let’s talk about the solution to frizzy hair today. 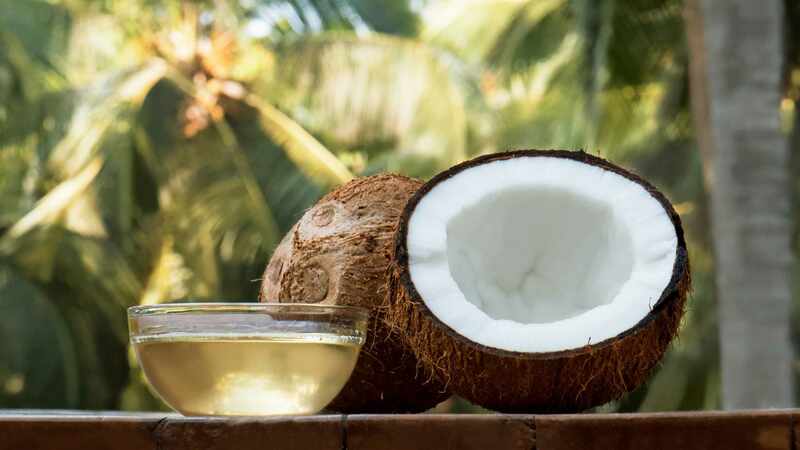 Coconut oil is one of the best solutions to frizzy hair. This is the most common ingredient of hair products. Coconut oil works wonder for frizzy hair. It not only tame frizz but also makes your hair soft and reduce hair fall. 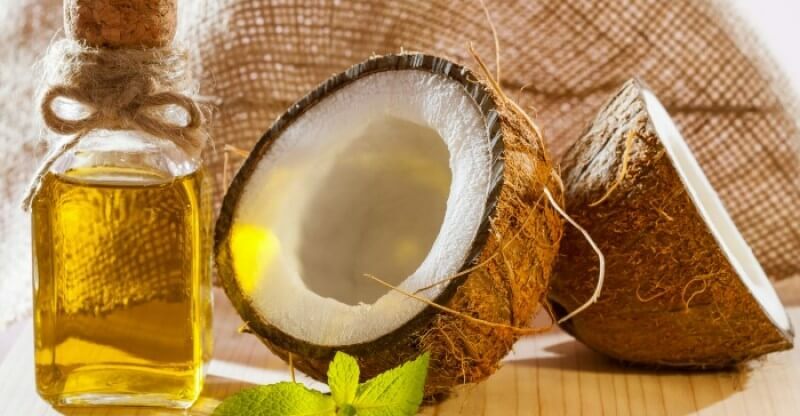 Massage your hair and scalp with warm coconut oil and leave it overnight. Next morning do shampoo. This will help you to cut off Frizz. Riped Bananas are very good to cut down frizziness. Banana is a natural antioxidant, which is rich in various vitamins and minerals. It’s a cheap and natural way to get beautiful, soft, and silky hair. 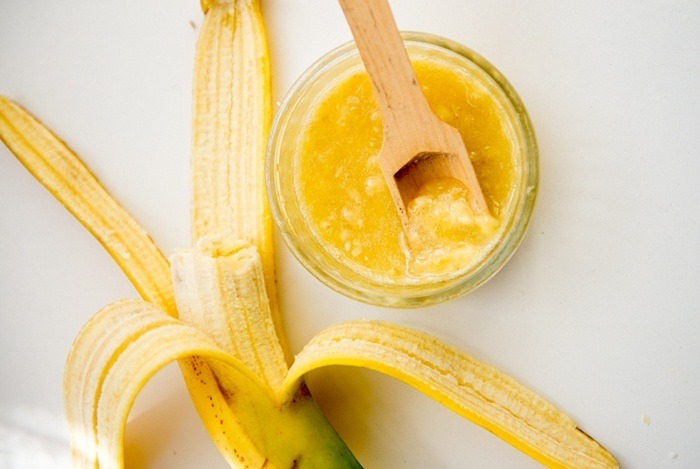 Make a paste using a ripe banana, honey, and olive oil. Apply this paste to all over your hair and scalp. Leave it for 30 minutes. Then wash it off. This remedy will help you to reduce frizzy hair. The egg is one of the best solutions to frizzy hair. 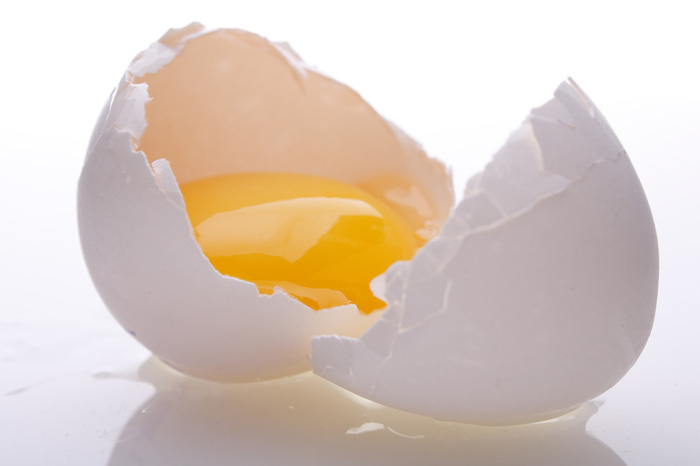 Eggs are rich in protein which helps to cure damaged hair. Eggs also make your hair strong and beautiful. Make a paste using Egg, Yogurt, and Honey. Apply this paste on your hair and scalp and leave it for 30 minutes. Then wash it off with warm water then shampoo your hair. Applying eggs on frizzy hair once a week makes your hair soft and smooth. Olive oil is a natural moisturizer, which helps to eliminate the problem of frizzy and dry hair quickly. If you use it regularly, your hair will get strong, shiny, and smooth. 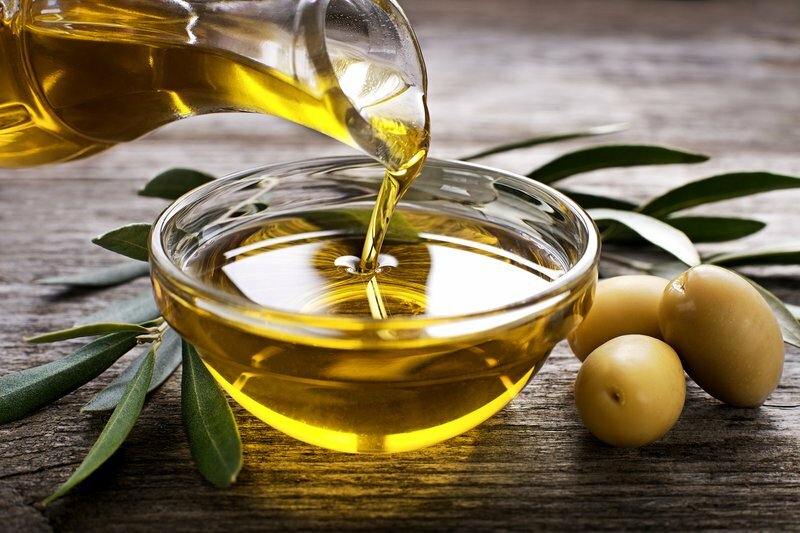 Moreover, olive oil may also be a solution to dandruff or split hair ends. Take Olive oil and warm it. Massage your scalp with it and also apply to your hair. Then Cover your hair using a shower cap or towel. Keep this for 30 minutes then wash it off with shampoo. Doing this twice a week will leave you frizz-free hair. 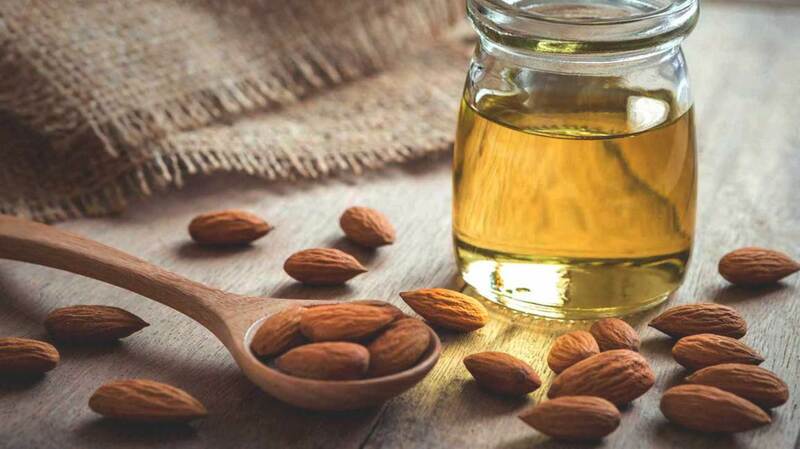 Almond Oil is another solution to frizzy hair. Almond oil is a rich source of vitamin E and antioxidants which is very much good to cure frizz. 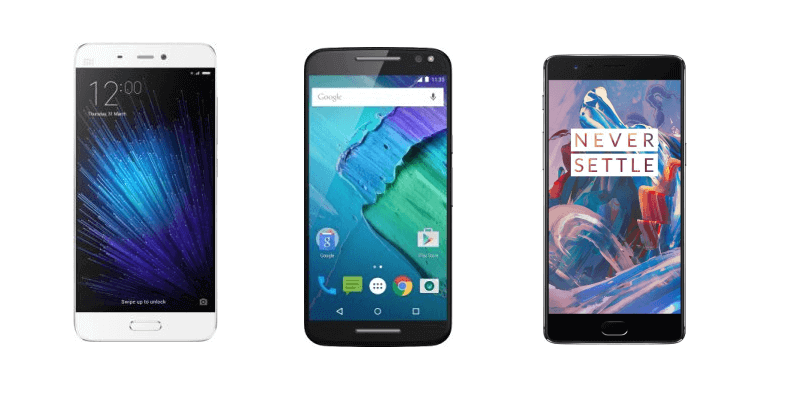 See below to know about how to use. Take some Almond oil and heat up. After Heating up place it to cool down. While the oil is warm slightly apply it to your scalp and also your hair. Keep this for 1 hour and wash off with shampoo. This will reduce your frizz. You can keep it overnight then wash off the next morning. These are the most popular and effective solution to frizzy hair. Apply this home remedies to have a frizz-free healthy hair.